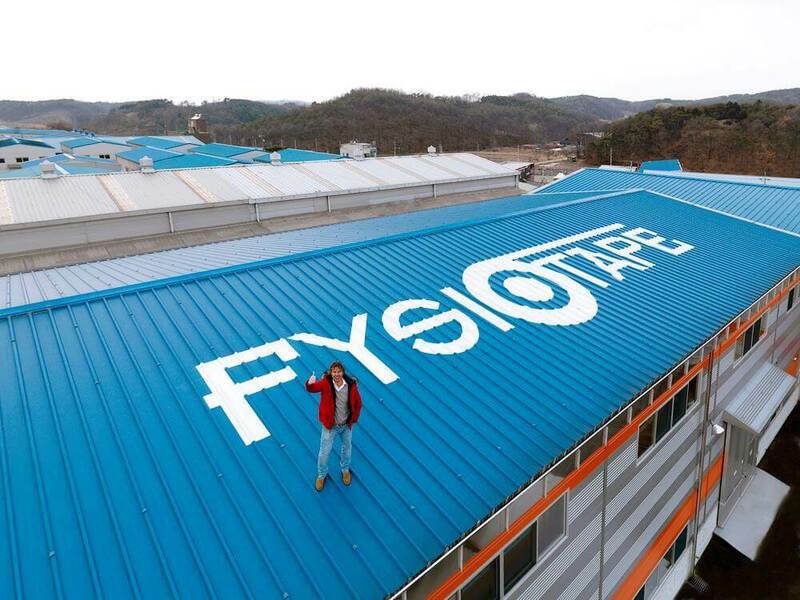 THYSOL is proud to cooperate closely with kinesiology tape manufacturing facilities in South Korea. 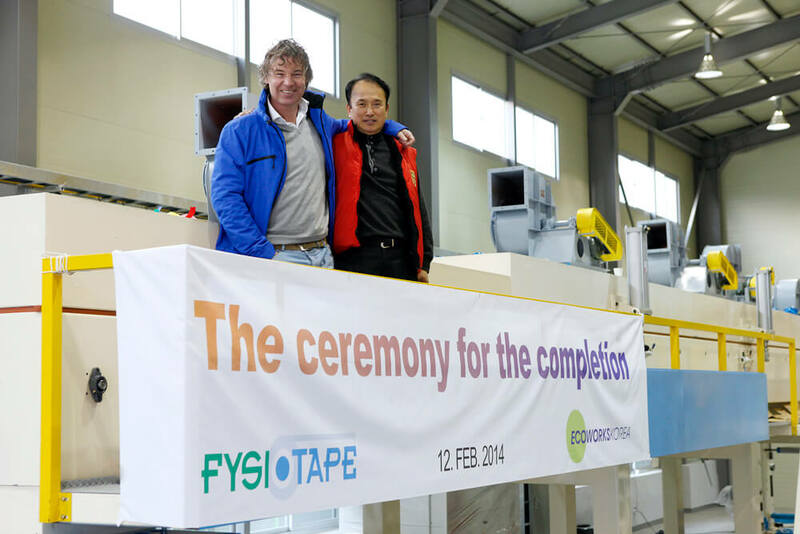 The benefits of this close cooperation of manufacturing facilities are enormous; delivery times are shorter, we are more flexible and can respond quickly to market demands and trends. The main advantage for our customers is that the quality process can now be supervised down to the finest detail. 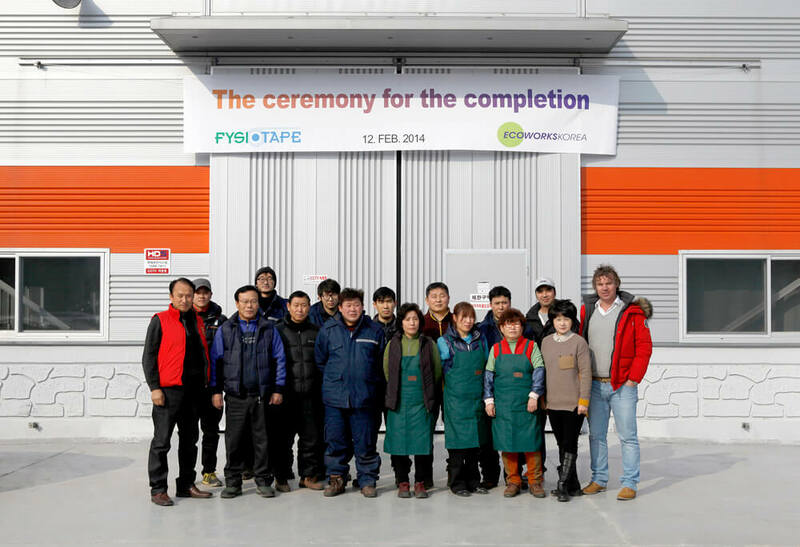 This has always been a goal for THYSOL which had been outsourced. 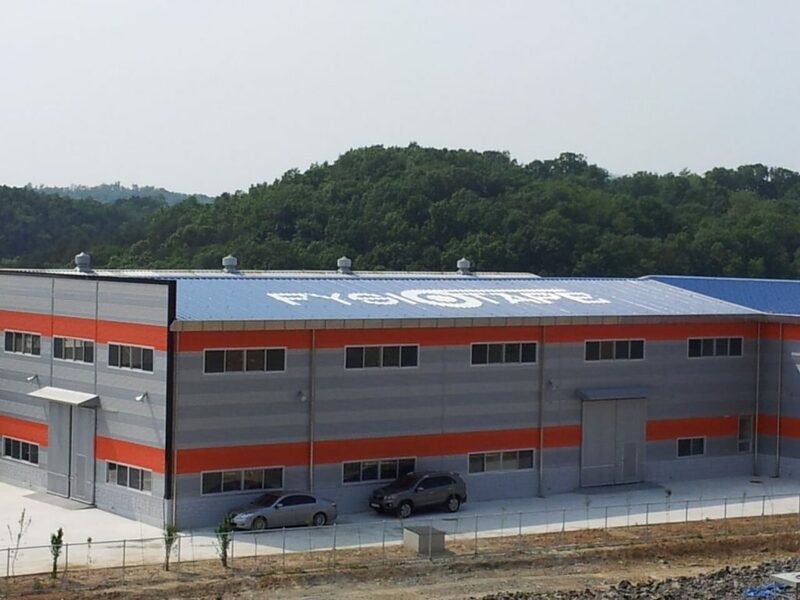 The kinesiology tape factory has a special fully equipped laboratory in which various checks are carried out systematically on both product and process that guarantees adhereance to manufacturing the highest standard product kinesiology tapes. Due to our close cooperation we can monitor procedures via online cameras on the production line from our office.